Myron Beard Executive Consulting – Enhancing business performance through individual, team and organization development and consulting. 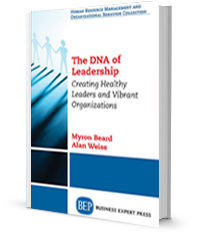 Myron Beard Executive Consulting evaluates and develops executives to enhance business performance. Your company is too important to be without great leaders. 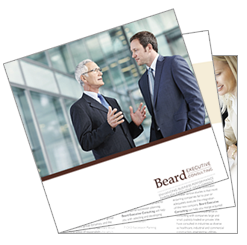 Our business is to help them become high-performing leaders and leadership teams. Dr. Myron Beard will optimize the performance of your leadership team and company through comprehensive strategy facilitation and consultation, executive development, and merger integration consulting. Problem Solving: Is the Whole Really Greater Than the Sum of the Parts? Am I acting alone to be effective or because of impatience? Is the problem routine or complex? Is this a development opportunity for someone on my team? Remember, be intentional about your leadership! Think through your problem-solving goals before acting on them.